Getting your home exactly the way you want it can be a stressful but rewarding process. 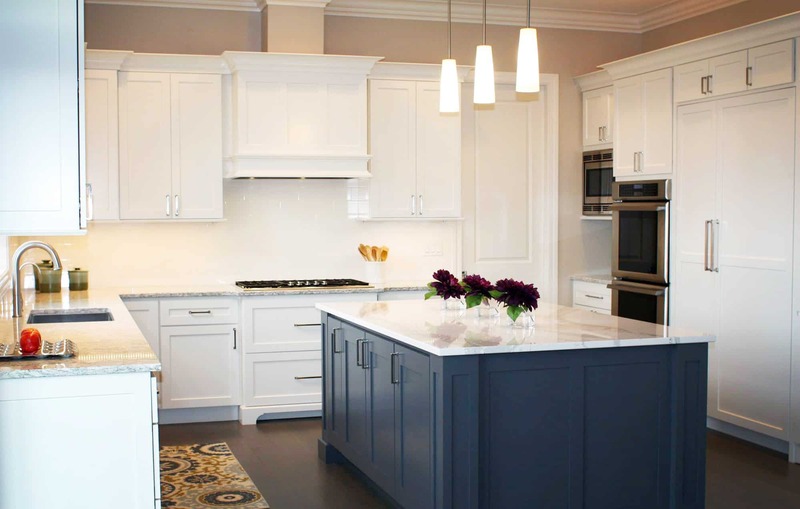 At SK Cabinetry & Design, we understand what it takes to get that rewarding feeling. After gaining years of experience in interior design fields, we are confident that we can help you achieve any of your design goals. Our countertop and cabinetry selections provide endless options and value for those who don’t know exactly what they want and for those who do. Classic, modern, edgy, and any other style you can think of, we have it. Our products come from five top of the line suppliers and manufacturers based out of the United States that provide a wide range of options to match our client’s style and budget. We provide you with professional suggestions as well as examples to ensure you know exactly what you are getting. Call or email us to inquire for your next interior design project and check out Our Work to see some of our recent projects.